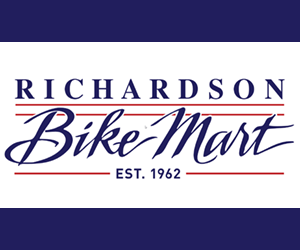 Aggieland Cycling is located just across from Texas A&M University on Texas Ave. We have been in the cycling business for many years and offer the complete spectrum of cycling equipment and accessories. We offer a fully equipped service department for the upgrade, maintenance, and repair of your equipment. All work performed is guaranteed for 30 riding days. 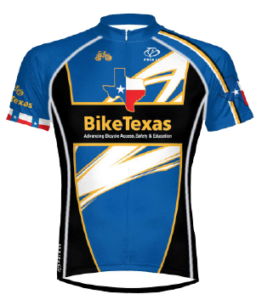 We are a BP MS 150 official bike store and proud sponsor of the Texas A&M Cycling Team. If you have any questions, give us a call, or drop by. We look forward to seeing you at the shop!